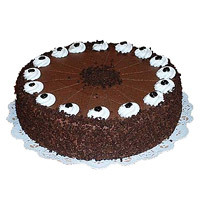 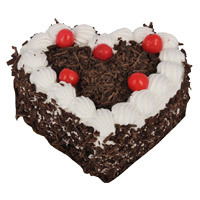 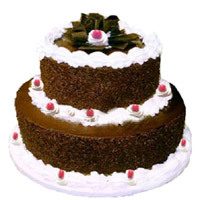 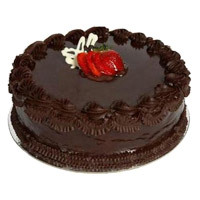 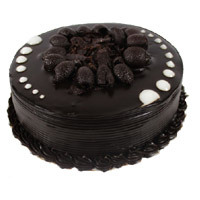 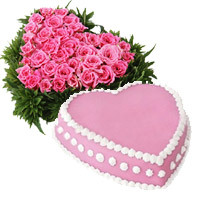 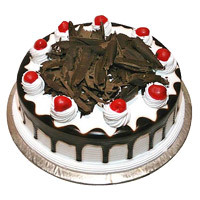 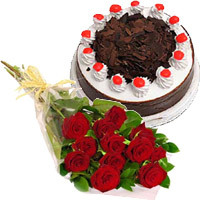 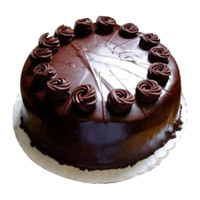 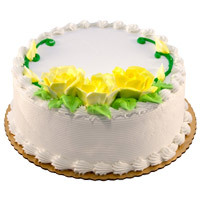 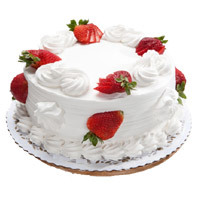 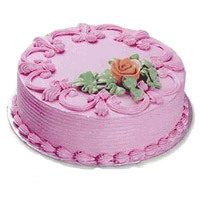 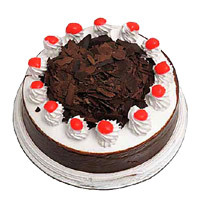 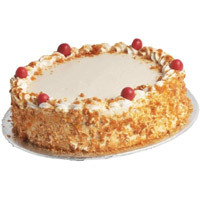 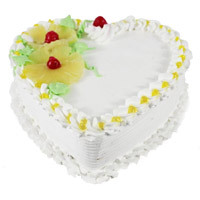 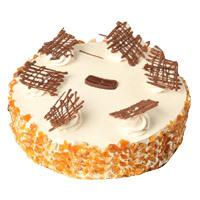 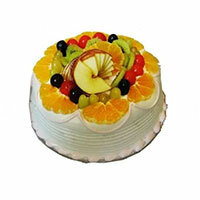 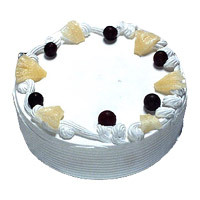 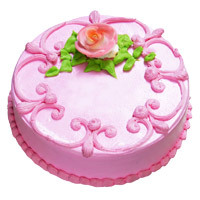 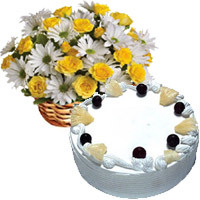 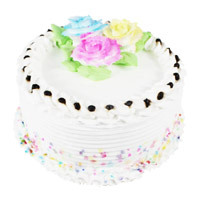 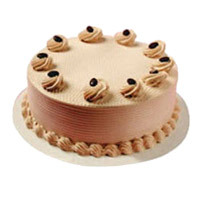 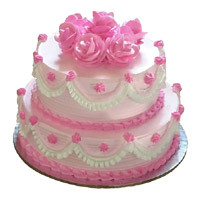 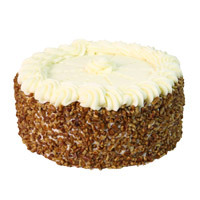 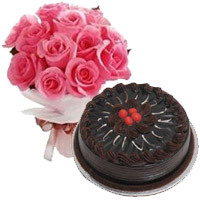 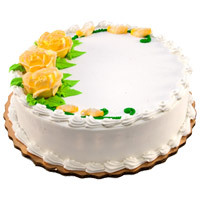 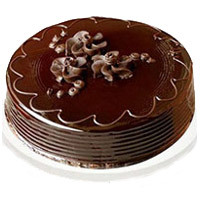 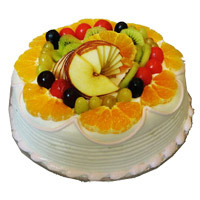 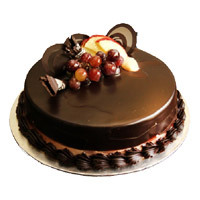 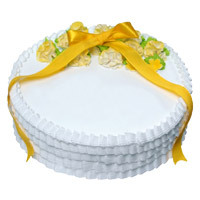 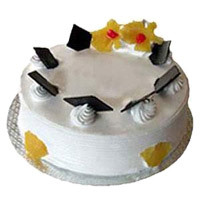 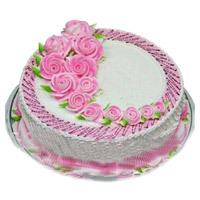 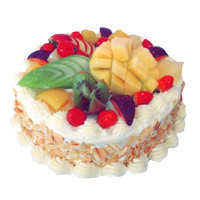 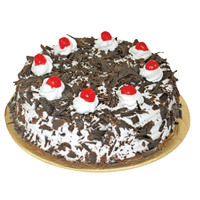 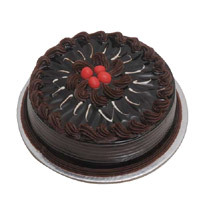 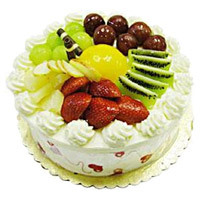 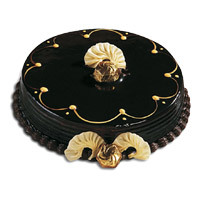 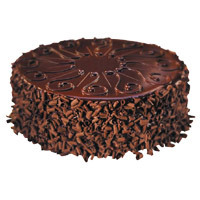 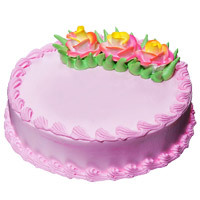 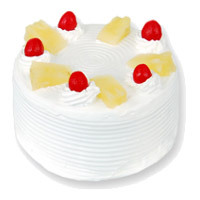 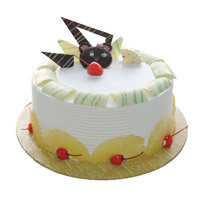 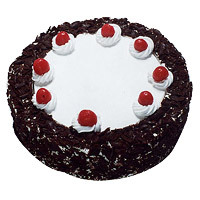 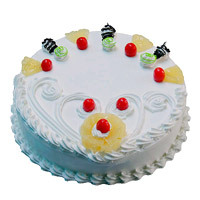 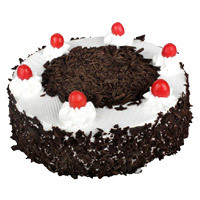 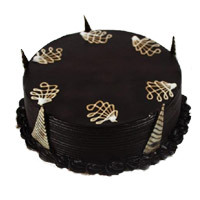 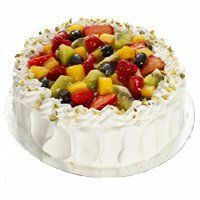 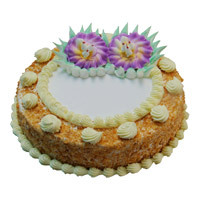 Send Durga Puja Eggless Cakes to India with your best wishes. 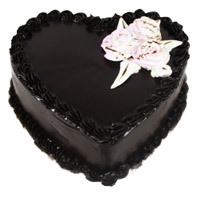 Place order to buy Cakes from Love N Wishes. 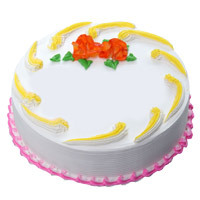 Gifts to India, Cakes to India. 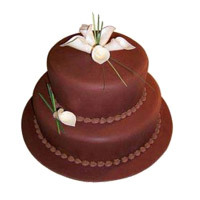 We deliver cakes in Various Shapes like Round Shape, Square Shape, Heart Shape Cakes, Eggless Cakes, Five Star Bakery Cakes, Two Tier Cakes. 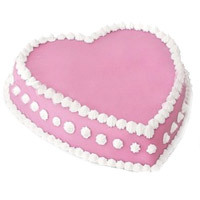 Three Tier Cakes, Character Cakes, Shape Cakes, Barbie Doll Cakes, Mickie Mouse Cakes, Aeroplane Cakes and different Cake Combinations.